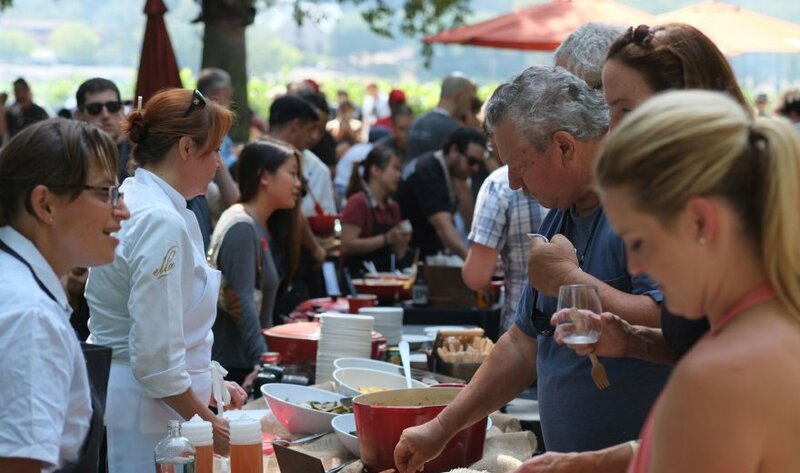 A wood-fired feast featuring endless food, an all-star cast of chefs, real local farmers, and free-flowing wines. 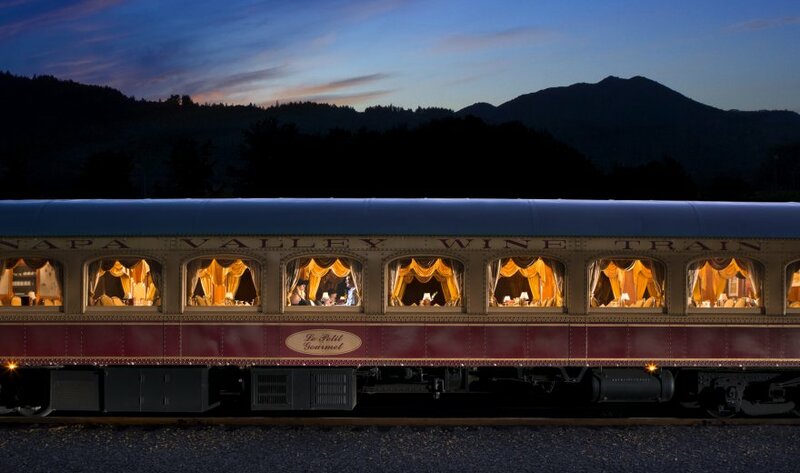 This elegant rail journey takes you to the iconic Charles Krug estate for the most distinctive whole-animal, live-fire culinary experience in wine country. 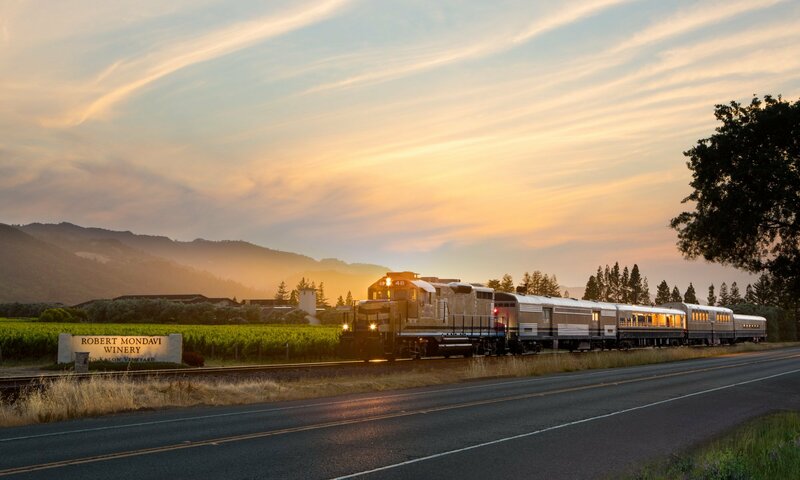 But not before you enjoy the rolling backdrop of Napa Valley’s stunning landscape. Beer before Bordeaux. Cans before corks. 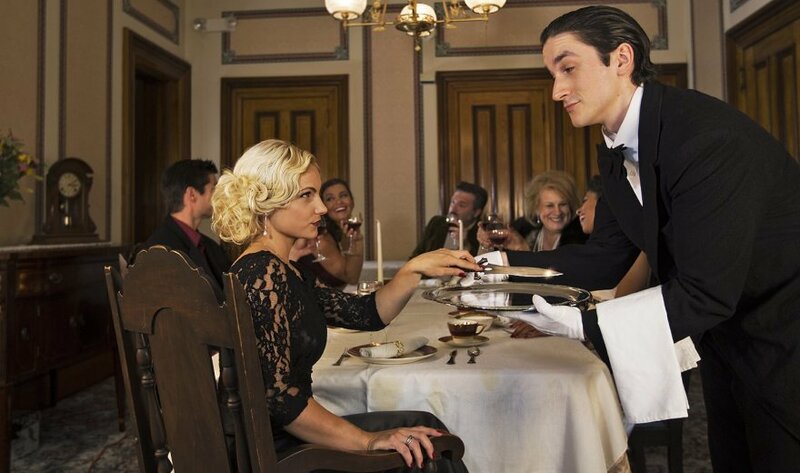 An unexpected twist on your wine country experience. Napa Valley is for the young and the young-at-heart. 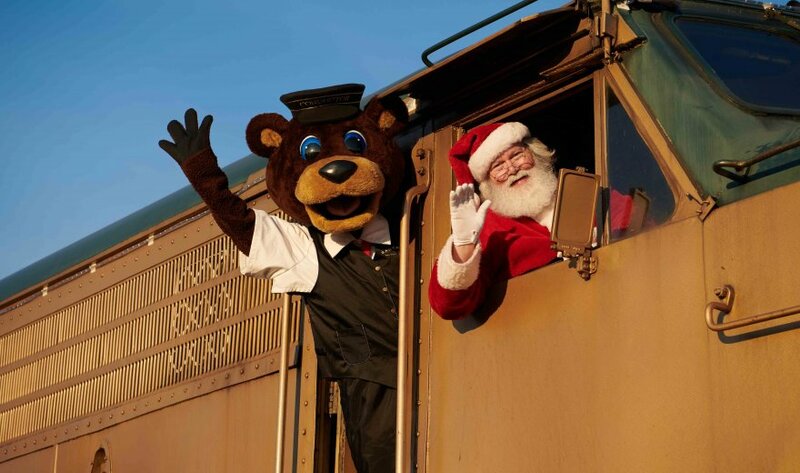 Join us for a journey to the North Pole on a special mission to help Jolly the Bear. Treat the little ones to a truly magical, musical, and memorable family Christmas adventure! 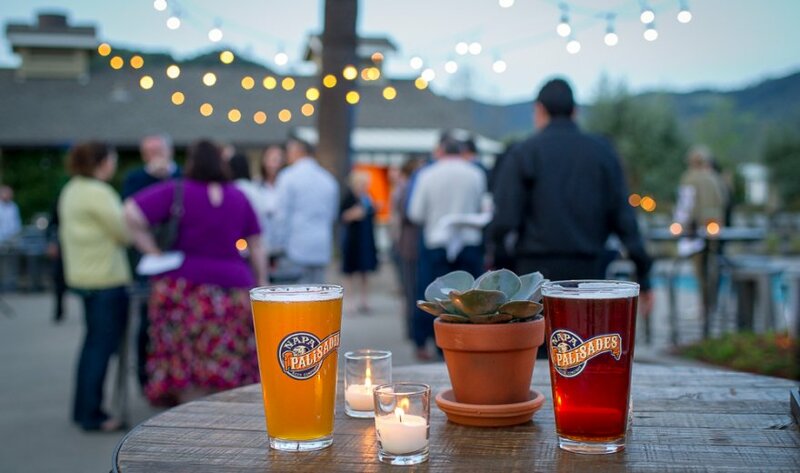 Celebrate Independence Day with elegance, delectable food, and the Napa Valley night sky lit up in spectacular celebration. 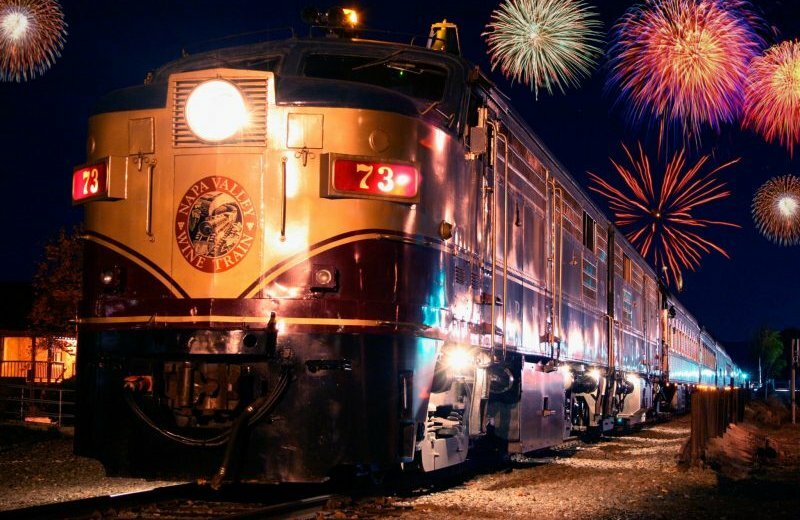 There are fireworks and then there are fireworks as you’ve never seen them before—onboard our vintage train. Show your patriotic pride on this sell-out Wine Train journey. She picked you up, brushed you off, held you high. Kept you safe, believed in you when no one else did, and was always on your side. So an ordinary thank you hardly seems enough. Give Mom a special day to hold on to. And experience to share together.